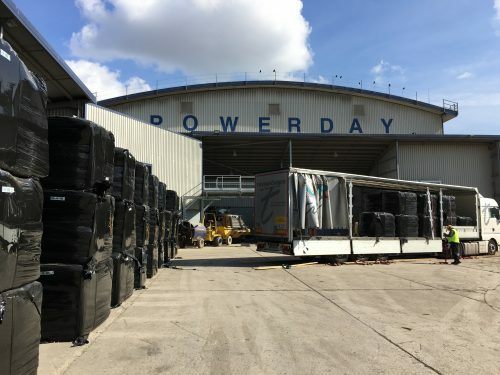 London Irish recycling and waste management company, Powerday, has commenced a new contract with leading Northern European waste-to-energy company, Geminor, for the export of 170,000 tonnes of high grade refuse derived fuel (RDF) to Sweden. This milestone agreement comes as the landfill tax charge in England hits £86.10 from 1st April and will rise again next year to £88.95. 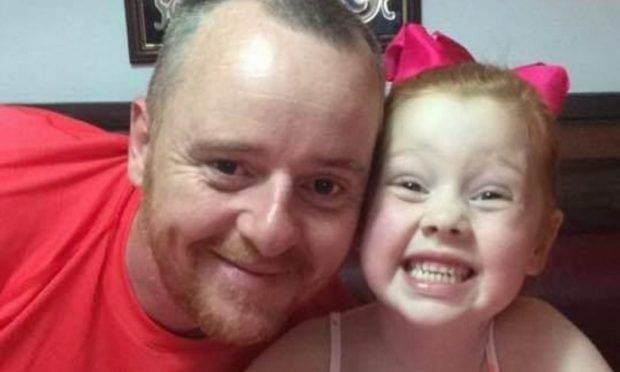 This charge, along with the landfill operators’ fees and transport costs, has driven disposal costs over recent years to levels in excess of £110 per tonne. This in turn has created the environment where waste management companies have invested in processing capability to both recycle materials from mixed waste streams and create renewable fuels from the residues of this process, materials that would otherwise be lost to expensive landfill sites. Powerday produces these fuels at the company’s Old Oak Sidings and Enfield Materials Recycling Facilities and then loads them for transfer. In this contract with Geminor the material is taken to Sheerness Port then by utilising ‘dead leg’ sea freight return journeys the material is shipped to Oxelösund Port in East Sweden. 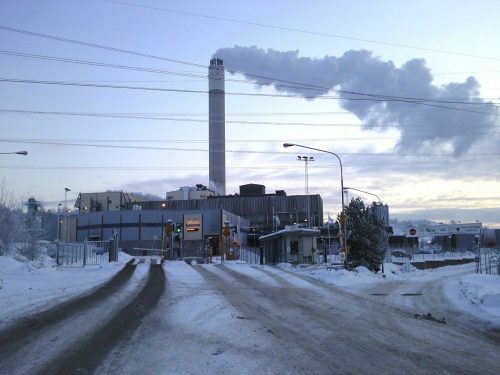 It is then supplied as needed to the Hogdalen energy-from-waste (EFW) facility in Stockholm, Sweden operated by Fortum. This plant produces 91 MW of energy per annum, enough to deliver heat and power to 20,000 homes for which Powerday will supply approximately 30% of the fuel. Sweden is a leader in energy-from-waste having made decisions as far back as the 1950s that lead to combined heat and power facilities being built close to Sweden’s largest cities. The UK, on the other hand, currently lacks EfW capacity so much of the country’s RDF is exported to mainland Europe, currently in the region of 3.5 million tonnes per annum.